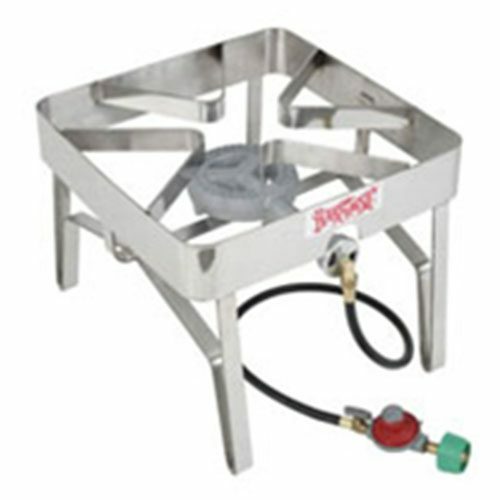 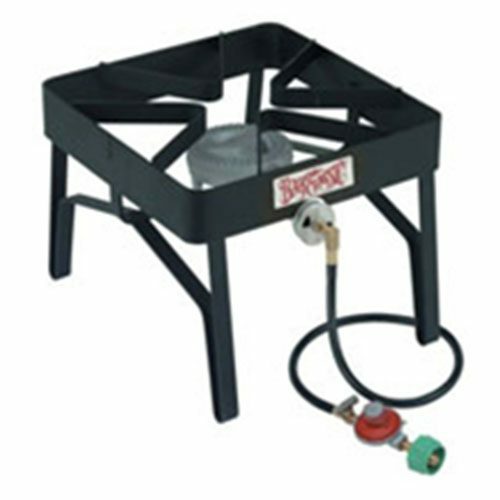 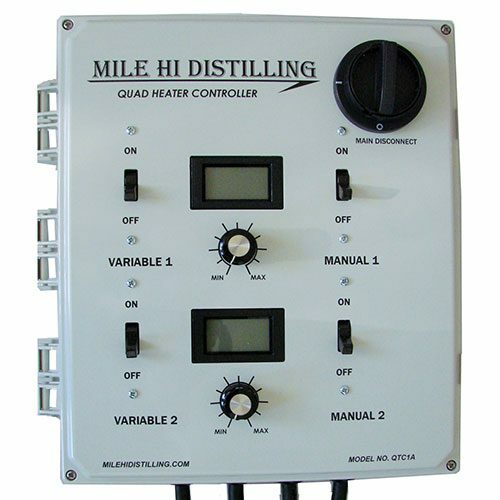 The success of a good distillation depends on a first class Still Heat Controller & Burners. 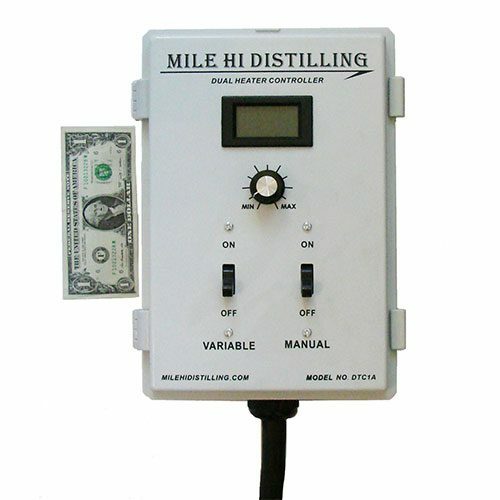 For fourteen years we have searched out and tested many different products on the market until we narrowed the list down to the best product at the lowest possible price. 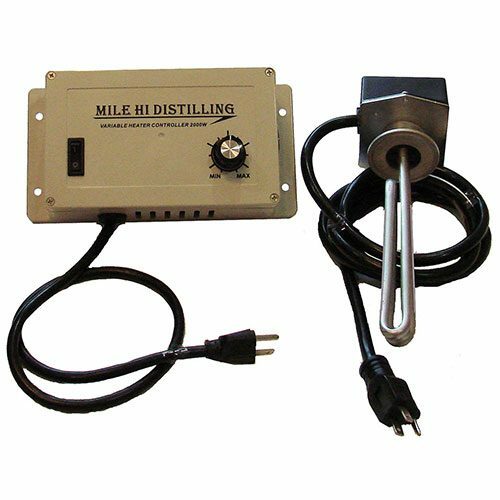 Whether you’re a hobbyist doing a three gallon run or a distillery, you will find exactly what you need at Mile Hi Distilling. 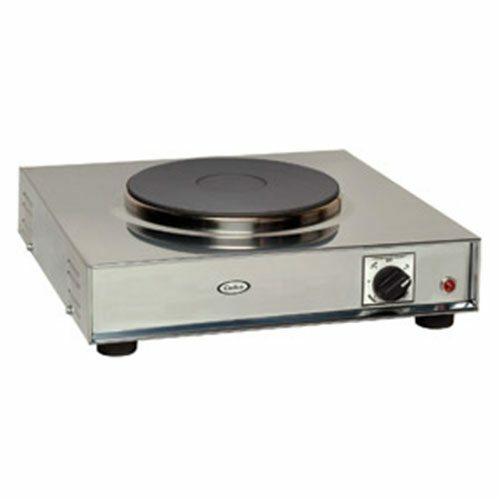 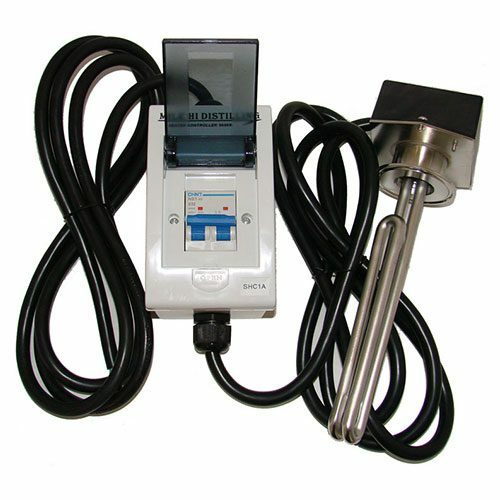 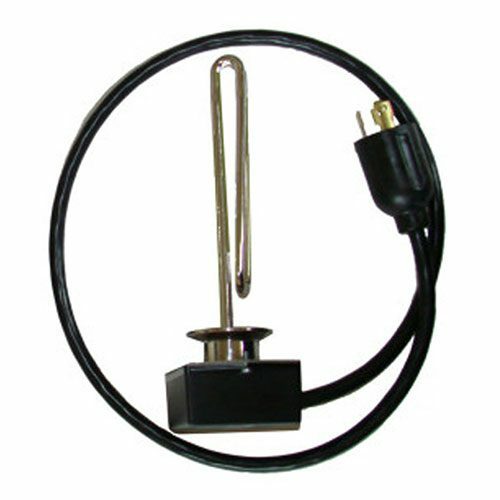 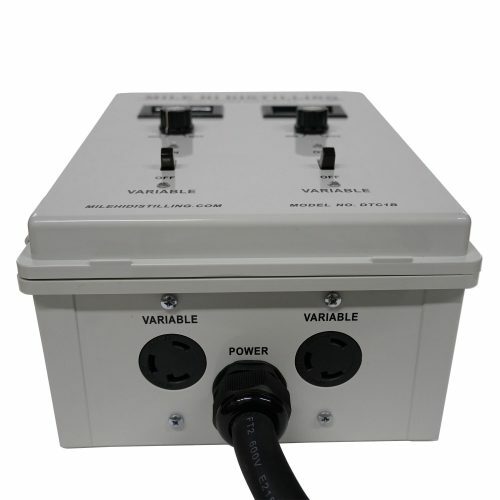 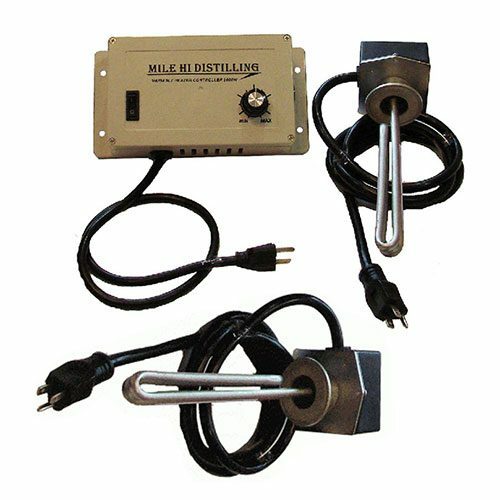 We pride ourselves in having the most complete selection of electric still heat controllers and heat sources anywhere. 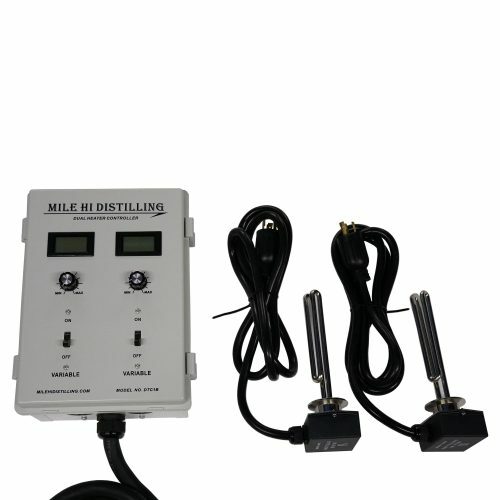 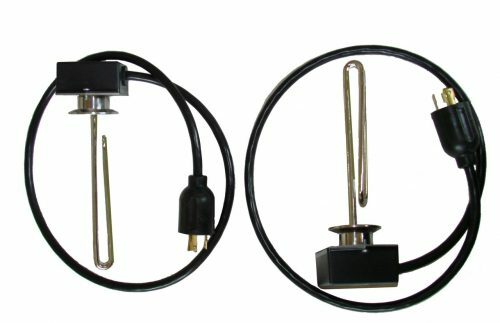 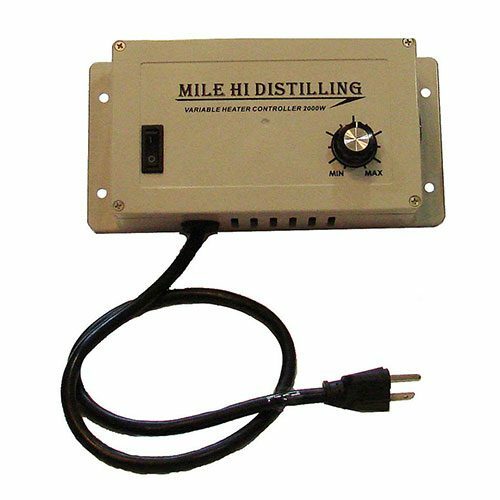 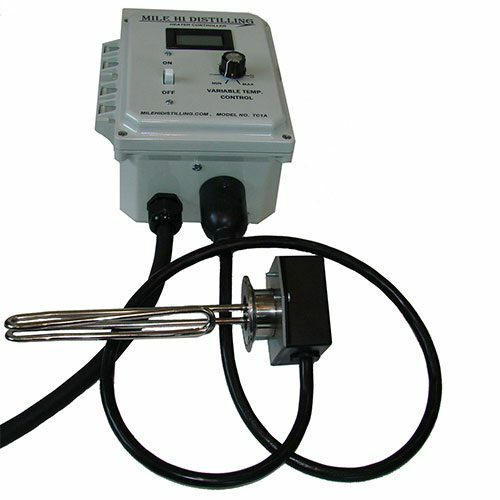 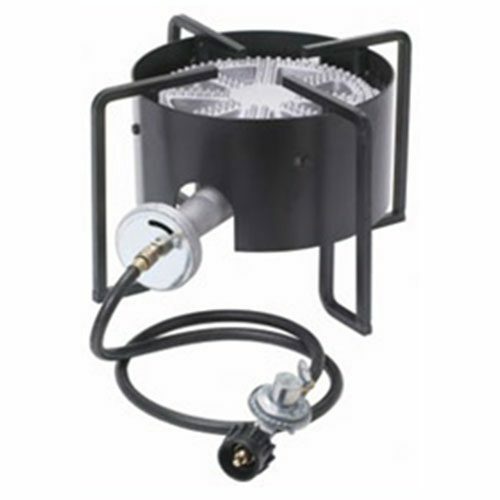 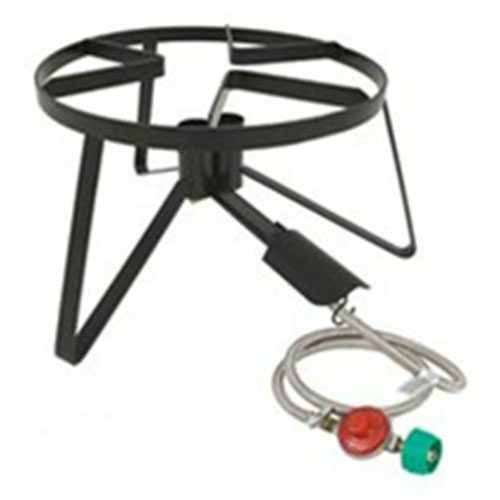 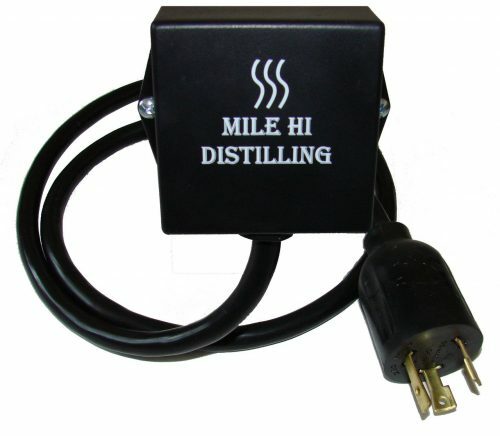 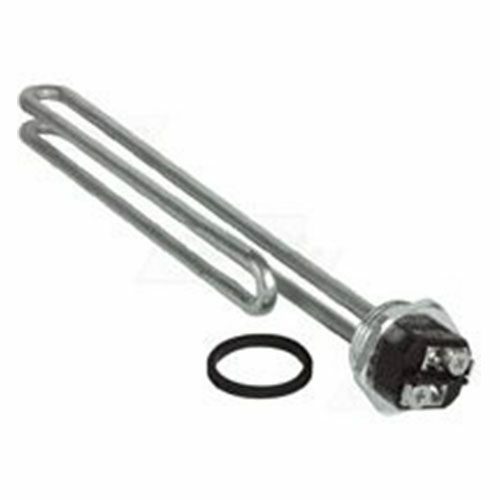 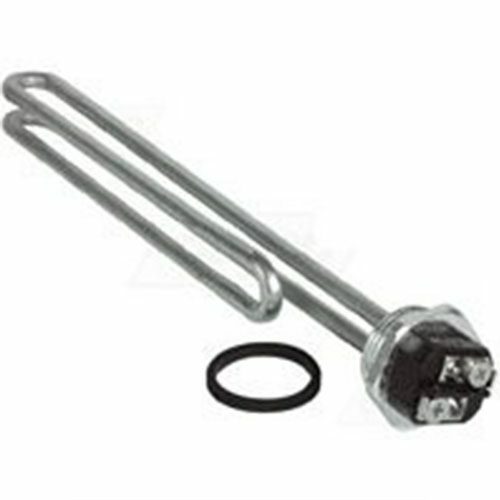 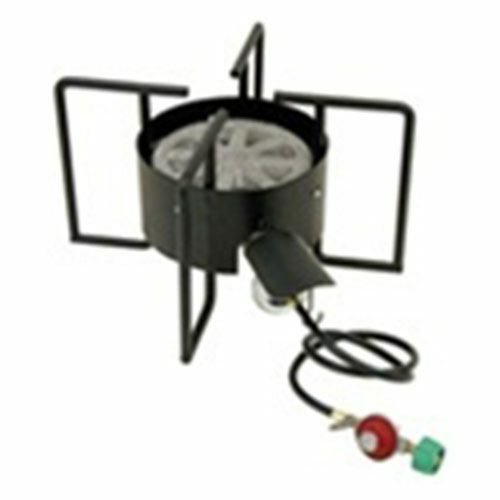 FYI – Mile Hi Distilling does not sell induction heating units. 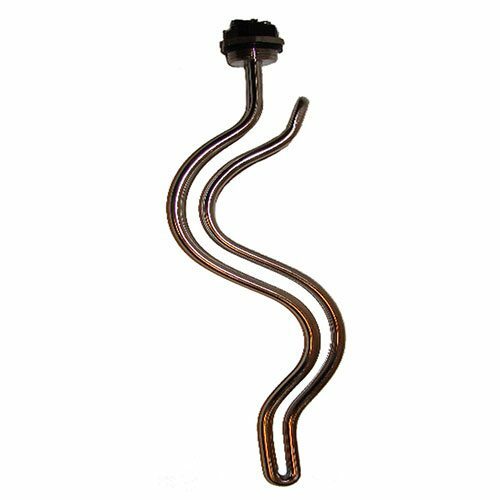 We have tried a few of them, and they always break. 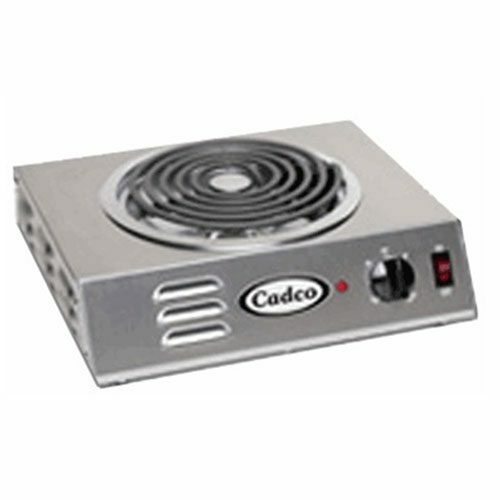 The weight of our heavy duty still, along with the liquid inside is just too much for the glass induction surface to handle.